The following review is based on a copy that was provided to me by the author in exchange for my honest opinion. You can check out my review of the first book of the series here. I really enjoyed Florence, the first book in the series, so when Ciye Cho approached me about reviewing the sequel I immediately agreed. 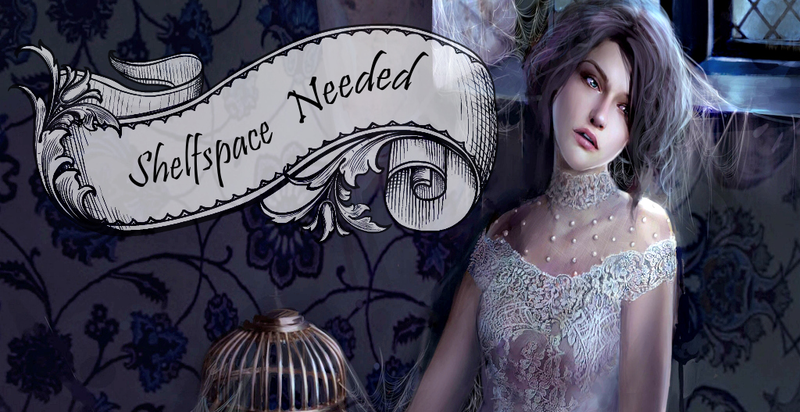 Once more, Cho draws the reader into the colorful underwater world of Niemela, and this time the cracks in the perfect surface of the Niemelan society become even more obvious. 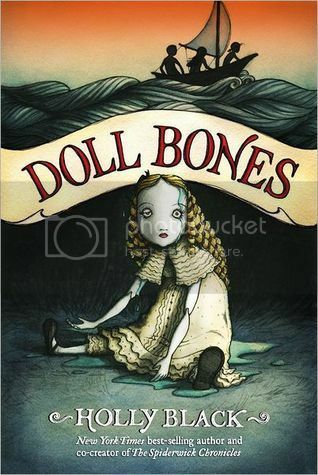 Florence and Rolan may have beaten the Wise Ones (creatures of the Darkness outside the underwater dome housing Niemela) at the end of the first book, but the price was steep and all is not well. With Rolan freshly crowned king and determined to change some of Niemela’s traditions, tensions form between him, his council, and parts of the general populace. 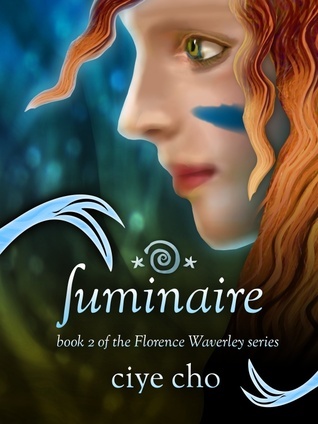 With secret plots abounding, new friends and enemies revealed, and Florence herself facing a test she doesn’t feel prepared for, Luminaire was an engaging sequel that expanded the world building and set the stage for what’s to come. It’s been a while since I read the first book, and I think I had forgotten just how rudely Florence was treated by some of the citizens of Niemela. Being the new king’s luminaire didn’t change much about that. It’s still clear that many mermen and –women see her as inferior and alien – someone who doesn’t belong and has no place in their world. And with Rolan suddenly avoiding her and being very cold and distanced after they had gotten so close in the time before his crowning ceremony, Florence feels isolated and hurt. She doesn’t want to return to the surface because there’s nothing really waiting for her up there, but she doesn’t feel all cozy in Niemela either. Also, she keeps having strange dreams warning her of danger for Niemela and Rolan. So when her best friend, princess Yolee, asks her to support her in trying to qualify for a life path (kind of like different ‘jobs’ or callings for mer in their society), Florence agrees and begins to work with the animal trainers. Most of Luminaire focuses on the life path tournament – a once in a lifetime challenge for young mer from which they either emerge victorious and earn their place in the grand scheme of things, or not at all. It’s a giant maze under Niemela that no one who’s been through it is allowed to talk about. When the guardians in charge of it want to move the tournament much closer and Rolan is forced to agree, that leaves the novices with only days to prepare before deciding whether or not to take the test. But what does Provonox, the guardians’ leader, really want? What secret dangers lurk within the labyrinth? As I said, the tensions within Niemela are even more obvious in this installment of the series. Florence grows once more from the shy, insecure girl she once was into a more determined and assertive version of herself. There are a few new characters introduced that I really liked, such as Wynn, a young merman following the path of the thinkers, who enjoys studying the surface world and is more open minded than many other Niemelans. Another one I eventually grew to like was Marilenna, sort of a punk-version of a mermaid who has it in for Florence at the beginning and sports quite the temper. Princess Yolee stayed her fabulous self, and I really enjoyed the friendship between her and Florence. I admit that I was annoyed with Rolan’s behavior at times. He does have his reasons but I still don’t think the way he treated Florence was okay or all that adequately explained. I would have preferred to see them together, as a united front against danger. The hot-cold attitude of love interests in books is not a favorite trope of mine, but I guess that’s personal preference. Then again, this distance gave Florence more room to grow and learn to be independent. With the life path tournament mentioned above, there was quite a bit of action, more than I think there was in the first book. There’s training, which also involves combat, the tournament itself, and the eventual showdown. Apart from those elements, I enjoyed the intrigues and other plot build-up that also makes me very curious about the next book! The focus is on the tournament, but there are other, more general things going on in the shadows that kept the book from feeling too ‘small’ and all about that one event, if you know what I mean. My favorite thing though is the world building. I already thought it was very solid in Florence, but Cho managed to make the world even more real and elaborate in Luminaire by adding so many great details that rendered its workings more apparent and gave it a mythology and past it didn’t have before. Overall, I was satisfied with the sequel. The ending rounded it off well but also opened up the floor for the next book with something I didn’t see coming at all. I’m definitely looking forward to the finale of this underwater-trilogy!